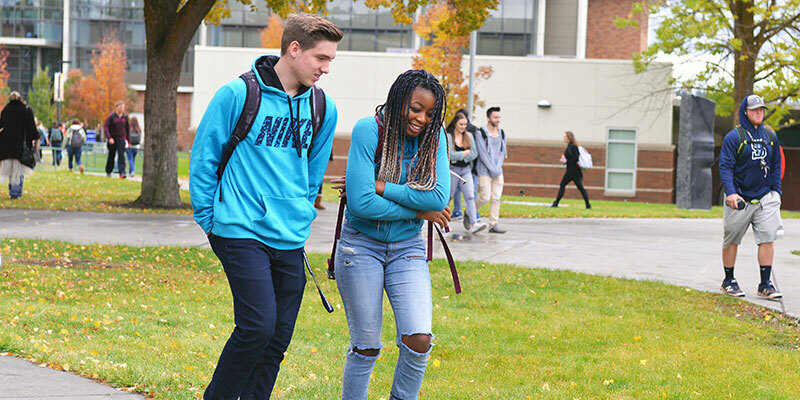 Learn about registering for classes at Spokane Falls Community College SFCC). During the registration process, students reserve their spot in their classes for the quarter. Registering for classes is something students do at the end of the six application steps. Some courses have required prerequisites. They are shown in the quarterly class schedule under "Enrollment Requirements." You are blocked from registering in these classes until any prerequisites are satisfied. Placement Testing ensures students meet required prerequisites in English composition and mathematics courses. Students not meeting the prerequisite are allowed to register in English composition or mathematics, or courses requiring an English or mathematics prerequisite. Click on the "Student Center" tab on left hand side. This takes you to your student portal. Make sure the "Institution" drop down box reads "Spokane Falls CC" and the correct quarter is displayed. Select your subject and click "Search". Congratulations! You have now enrolled in classes at Spokane Falls Community College! Monday through Friday, 8 a.m.- 4:30 p.m.